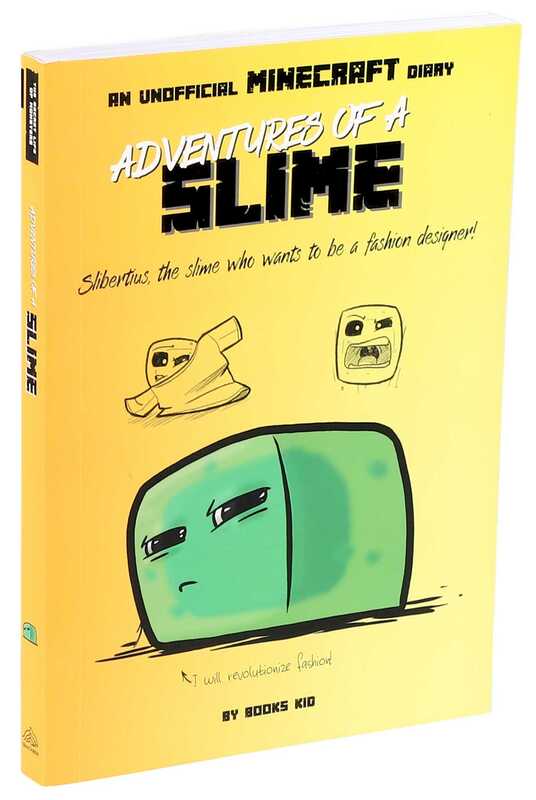 Read this humorous, illustrated chapter-book diary to discover how one determined little Minecraft slime cube overcomes all obstacles to realize his greatest dream! What does Minecraft slime cube Slibertius—known as Bert—dream of becoming? The best fashion designer in the entire Overworld! But it’s no easy feat to dress cubes that don’t have arms or legs. In the pages of this unofficial Minecraft illustrated diary, you’ll read about this and other obstacles Bert must overcome in pursuit of his dream, including some dangerous spiders and a witch who drives a hard bargain.